My 5 belly fat burning tips. 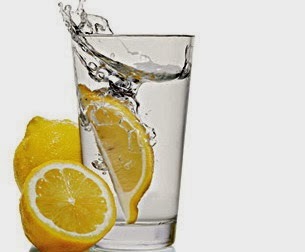 Water: When you wake up, first hing you want to do is to drink up a cup of warm water mixed with a dash of pure lemon juice. I do this every day for almost a year now and trust me it works. Sometimes i mix mine with some Swedish bitters for as good total body cleanse. Also, try cayenne pepper or ginger, tastes great. To get a flat tummy, you need to keep your colon clean by drinking lots of water daily, at least a 30cl bottle or 2 glasses after every meal. Exercise: Guys, when it comes to burning belly fat eh, there is no easy way out. If you want firm tummy so that when you wear tight fitting tops it looks good, then you have to work out. My favorite belly flattening exercises are squats, plants and a good 20 mins cardio exercise. Brisk walking for 30mins also helps. Breakfast: Hmmm, breakfast breakfast. All i can say is try your very best not to skip breakie, (these days i am so guilty of skipping breakie) but i try to make up for it the next day. Breakfast is good if you want that lean look because it keeps you from binging through out the day. 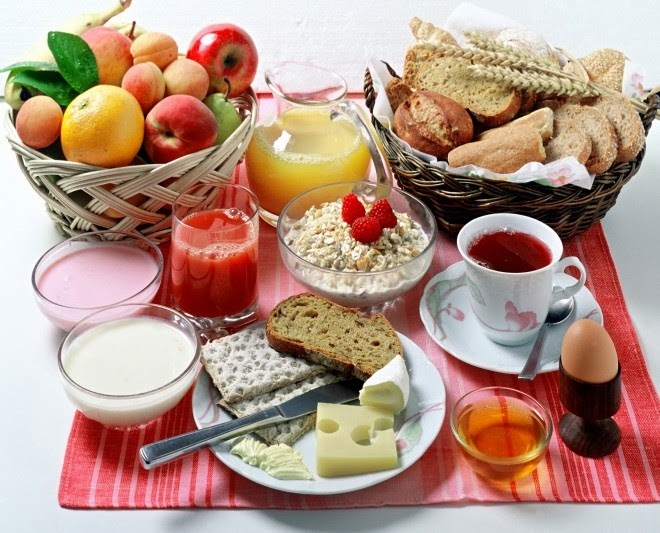 My best breakfast tips for a very lean tummy is eggs, milk and yogurt. After a good workout, you need to replenish with proteins and a good source is dairy. Thank God i love eggs, i don't go a day without my eggs. yummy. Just remember to watch your portions and don't hesitate to be versatile with food. Avoid Alcohol: if you have been trying to lose the belly fat and its not working, do you take alcohol on a regular basis? The time has come for you to stop. Alcohol keeps you bloated and adds loads of water weight i tell you. Instead of a daily dose why not try it occasionally and do red wine instead. Dinner: A light dinner is a flat tummy's best friend. My favorite light dinner is a cup of chopped pumpkin leaves (ugwu)and a piece of fish. steam the two in a pot and add some onions and spices. Wake up the next day feeling alive, young and light! I love apples for dinner also, I eat 2 apples, then i wash them down with a fresh cup of chamomile tea and a bottle of water. I really hope these tips work for you. I struggle with my tummy at times too, especially when i have had a lot to eat, but i still go back to these small tips and they work for me. God bless. apply these 5 tips with my day to day activities because I am also on my journey of burning belly fat and want a perfect belly shape.Thanks for sharing! Dear, 40kg is a lot but u can do it . Shock them on ur wedding day, I'm sure u will look fab. All the best.